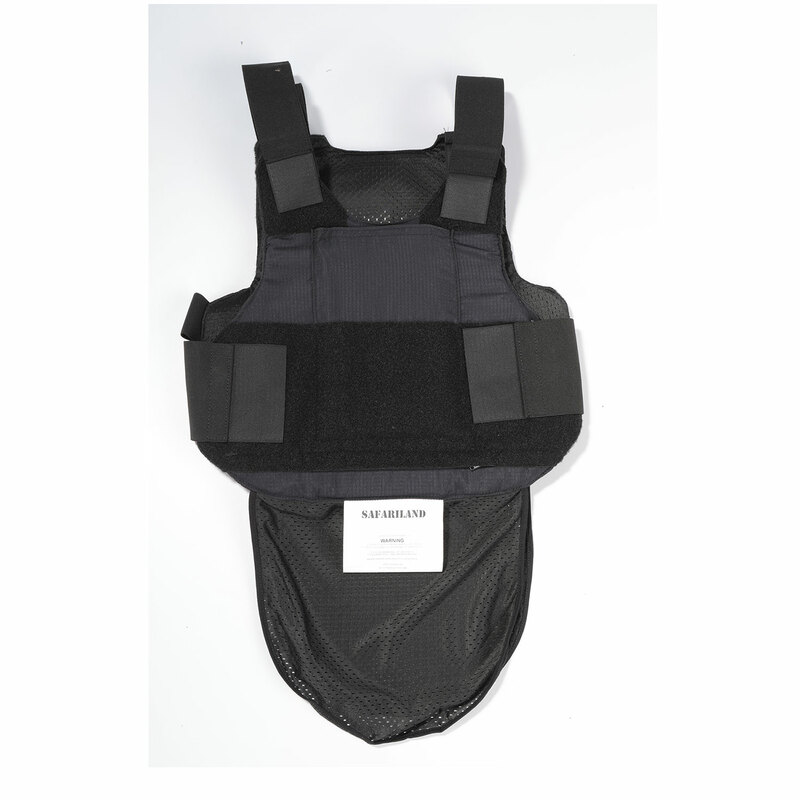 Safariland's NIJ-06 body armor models combine the latest technologies with advanced ballistic materials and has been tested against the 9mm & .357 mag. threats. This model also provides optimum ballistic performance in a robust design. This high-performance ballistic panel delivers lightweight, flexible comfort, durable Kevlar® construction and unmatched value. Xtreme armor is engineered to outperform, offering superior protection against an array of standard and special threats. Light and flexible, Xtreme armor delivers all-condition comfort, while its Core Matrix Technology™, comprising layers of 3D-fused fibers, provides maximum stopping power. Feature a contoured, biomorphic design, with advanced perimeter stitching that enhances performance.